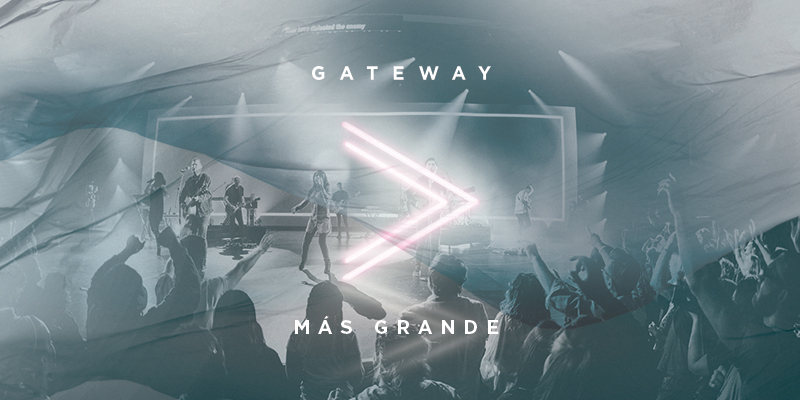 Get GATEWAY’s new album, Greater Than, wherever you listen to music! We are a dynamic collective of worshippers passionate about proclaiming the goodness of God, committed to leading the church into a place of intimate worship in His presence and an understanding of the power of His word expressed in music. Be the first to know about new music, resources, exclusives, tours, and more!